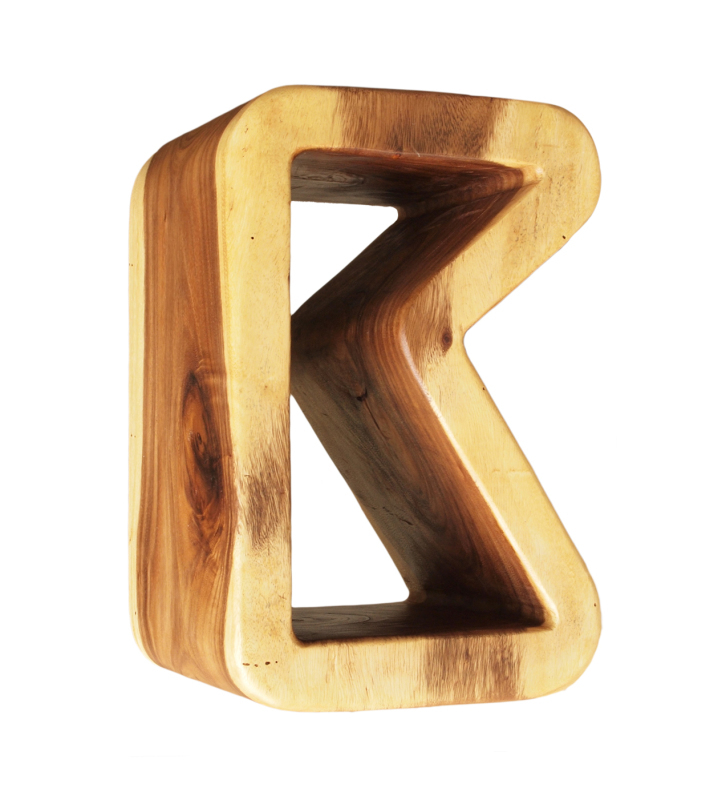 Made with tropical acacia wood, the k stool gets it's name from it's shape and brings natural elements into any setting. 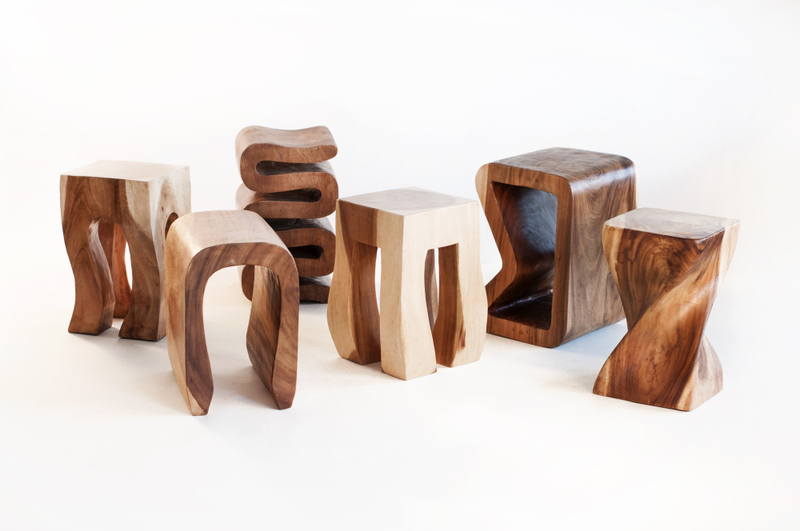 The K stool can be used horizontally or vertically. 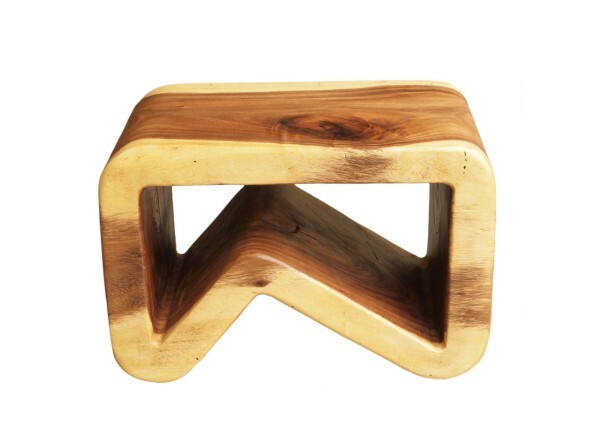 It can function as a stool or stand. Its' weight makes it quite sturdy. The acacia wood has wonderful contrasting tones. Keep in mind the photo is merely representative of the general look. Each piece varies in wood tones.We kiln dry properly which limits cracking. W 13" / D 13" / H 20" / 37 lb.